Non Specific Band or Mode operation by ACARS like squitters. OPEN RADIO AMATEUR or CB QTH PROJECT? Can you help in this worthwhile cause to benefit all HF DX radio operators? Scan or monitor the HF, VHF & UHF Bands for live transmissions and see the exact QTH information. Observe at a glance on your PC the actual HF Band openings for DX on a global map. 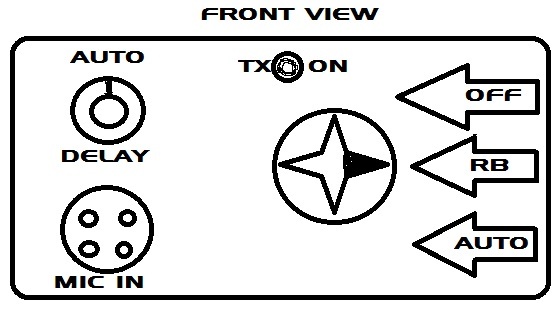 I have had the idea that a FREE and simple to implement Amateur & CB Radio QTH LIVE display of operators actually transmitting on air at any time and the TX QTH displayed on your PC screen as a map point with QTH information may be of some interest to all DX operators. Imagine the benefits from running some free software on a PC and a scanner covering all the repeater freqs and the On AIR stations popping up an Icon at their QTH on a detailed map of your region! This would also be an advantage over the repeaters and even IRLP! Who knows, maybe someone can figure out how to see Amateur & CB HF stations in operation on a Google Globe sometime in the future! All those existing global HF Beacons could be squitting out LAT/LONG as well, ready to be RX’d and displayed on the map so you can pick the dx windows. The https://www.facebook.com/groups/CQDXRadio/ will propose and stimulate development of a system to geographically map and identify ALL Radio operator stations automatically via a short coded transmission on keydown, on free computer system software interfaced to a radio receiver or scanner. The ACARS “Squitters” or coded information bursts are extremely fast and short so the information contained can be verbose. The Squitter information burst could be TX’d every over almost acting as a tail as it is so short. I cant say at this time how the Squit could be produced by your hardware but that is why I have created this site to get the operators that might have the electronic and technical expertise to be able to figure this out all together. It may be digital PCB built into your Mic or into the TXFR, or it may be just a simple matter of coding it in a Audio software suite and playing it occasionally on the frequency you operating on when you give your call. Instead of reinventing the wheel, I propose that those interested in this ambitious project should consider the current state of the art in ACARS. There are many free ACARS software programs available to easily identify the current air traffic within range of your RX, and also via WWW DDE server & client software as currently offered free by ACARSD.org. This CQTH System could be used on any band or mode possibly dependent on the ACARS code compatibility. Another reason I have put this idea out for discussion so those in the know can consider these aspects and we can all benefit from the results. ? WACARS is the one I have been using for years and also AirNav early on, although it is not free, though very sophisticated. As WACARS is fairly configurable via the user modifiable databases, I was thinking it should be possible to change the data to meet the needs of the radio community by setting the code to reflect the items of interest at the QTH of the TX station. This entry was posted in ACARS Aircraft Monitoring, Amateur Radio, Blog, CB Radios, CB-Radio-Hobby by 43AX05. Bookmark the permalink. ← Previous Previous post: UK CEPT Citizens? 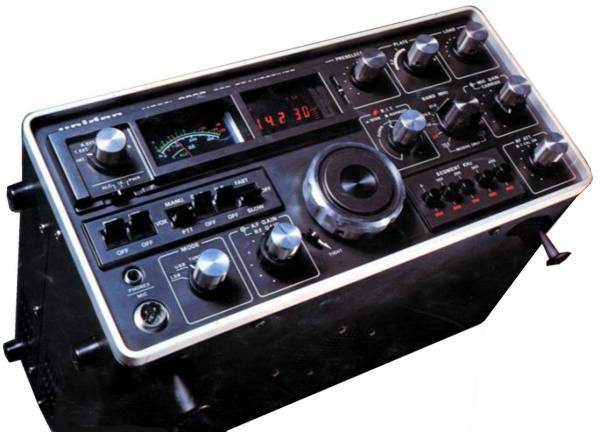 Band CB Radio AM SSB legal August 2014?